What is Bitcoin? 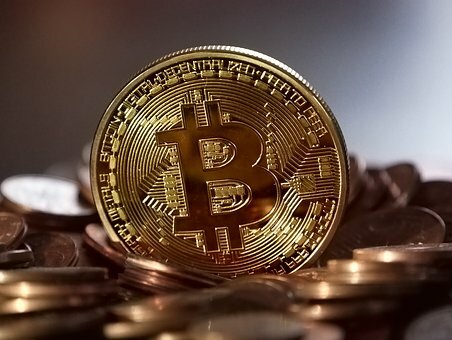 This Bitcoin Questions and Answers page is where you can find out more about what all of this bitcoin mania is all about. Here on the Bitcoin Q&A page you can ask any question you want pertaining to Bitcoin as well as all of the other Cryptocurrencies. It's free and easy to do. 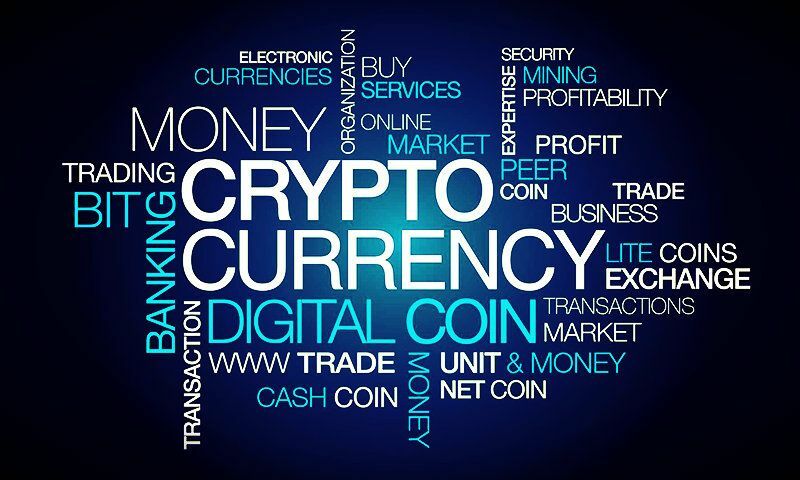 In response to all of the questions I have been receiving about this new type of currency, I decided to start this page to answer any questions you have about Bitcoin and Cryptocurrencies. Rather than answering individual questions via email, this will give everyone a chance to read about the confusion that others are experiencing too, and find out the answers to all the same questions we all have. It will become a FAQ about Bitcoin and Cryptocurrency that will be beneficial to everybody. There is all kinds of valuable information to be found here. 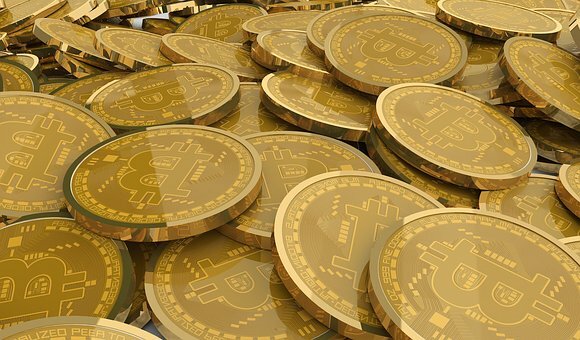 Mastering Bitcoin and all of the different aspects to bitcoin can be confusing and it can be overwhelming trying to figure out exactly what it is and whether or not it is a scam or something you should be investing in. It is scary not knowing whether or not you are doing things correctly and it is always helpful to be able to validate your findings as well as to let the rest of us know when you have found something bogus to stay away from. This bitcoin questions and answers forum is great for that. The advice I give is only from my experiences, and I don't have experience with everything. So, if you are a business professional or someone who has experience with any of the questions you find here, please help me by also contributing to the answers. This is a two way web page...you and me. You can ask a question, answer a question or do both. You will become my co-expert on these questions by rating and submitting comments. The more interactive the better. Of course you can still contact me if you have a question that you feel would not benefit others or needs a personal response. The Bitcoin Q&A found here has been broken down into subcategories for greater ease of use. There is also be a separate page to ask bookkeeping questions as well as many other different kinds of questions. In addition to being able to ask a question about your bookkeeping problems, you can also read previous bookkeeping Q&A's on that page as well. All of the information found on the bookkeeping questions page has been broken down into subcategories. Please see below for a complete list of our Questions and Answer pages. All other questions about any aspect of Bitcoin and Cryptocurrency can be asked just below, on this page. Important: If you do not include enough information in your question, I will not be able to answer it. Please be as detailed as possible. Ask questions about any area of Bitcoin and the subject of Cryptocurrency. You can even answer questions that have already been asked. It's free, it's easy and it's fun. This is for everyone to participate in. Let's all help and be helped. Don't forget to check back soon to view the Bitcoin answers. I will do my best to give my personal reply or post for others to answer within 24 hours. You can also upload a photo if you want to show what you are referring to in your question or comment. Sometimes it helps to see what you are talking about, but it's not absolutely necessary. Important: When you ask your question, please include as many details as possible. If you are like me, you have a lot of questions about the new Bitcoin currency and all the different aspects of how it works. The Bitcoin Market page will provide you with all this and more! The apps listed on this Free Bitcoin page are all of my personal favorites for earning bitcoin for free. They are all easy to get started with and have all followed through on their payouts. Each application is different in it's own way and offers different payout amounts as well as different time frames for when you can click to earn more bitcoin ranging from one click every two minutes to one click every hour with options for bonus clicks.